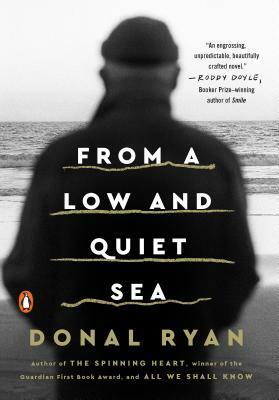 Donal Ryan is the author of The Spinning Heart, The Thing About December, A Slanting of the Sun, and All We Shall Know which have all been published to major acclaim. The Spinning Heart won the Guardian First Book Award, the EU Prize for Literature (Ireland), and Book of the Year at the Irish Book Awards, and was longlisted for the Man Booker Prize and the Desmond Elliott Prize. Donal holds a Writing Fellowship at the University of Limerick. He lives with his wife Anne Marie and their two children just outside of Limerick.